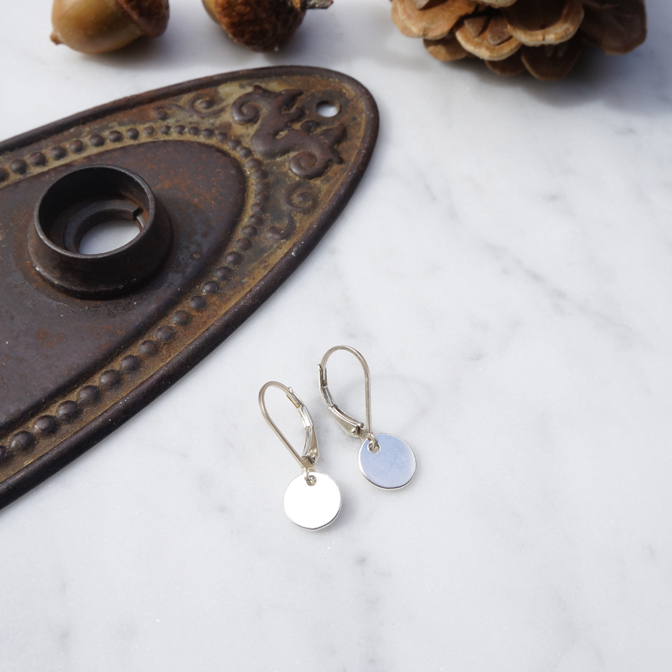 Charming little tag earrings hang from French back earring hooks. 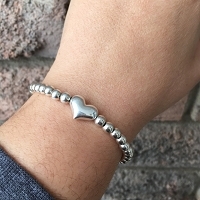 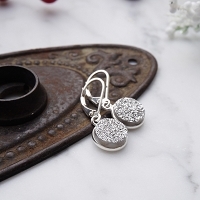 Shiny, charming and a perfect size for everyday. 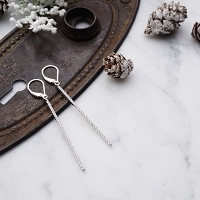 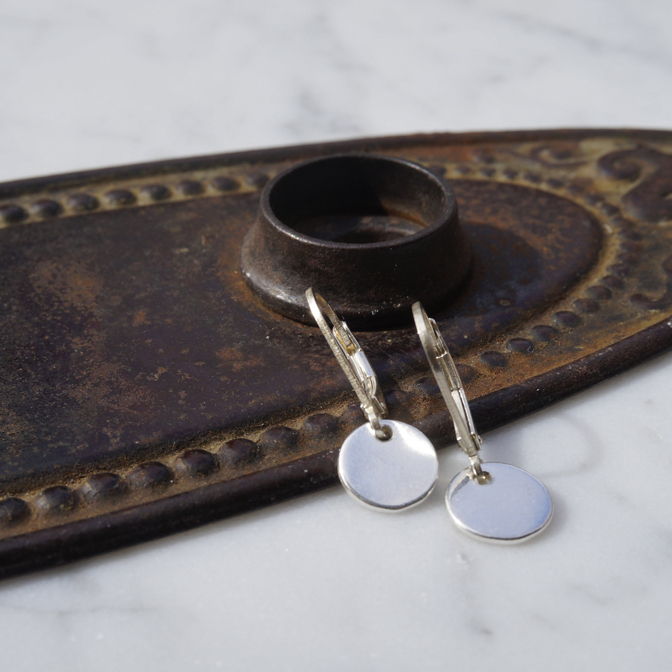 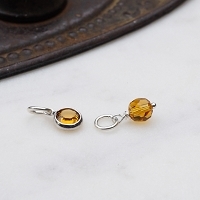 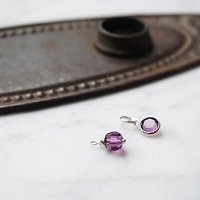 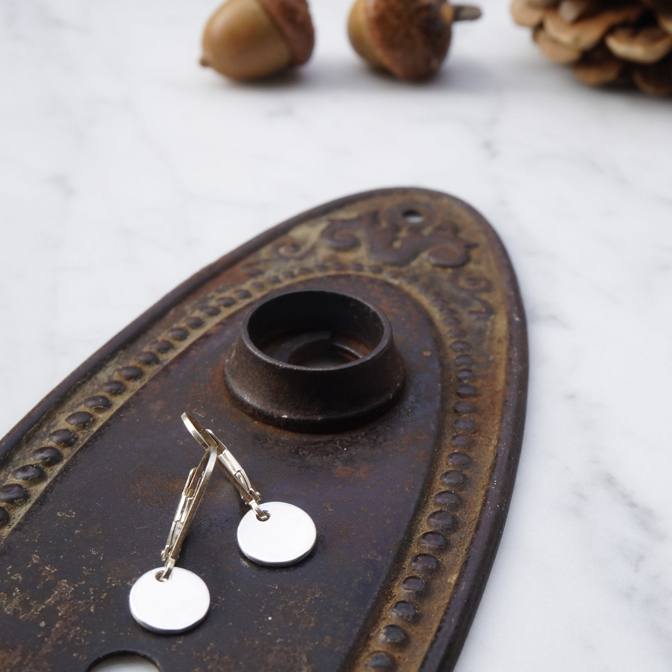 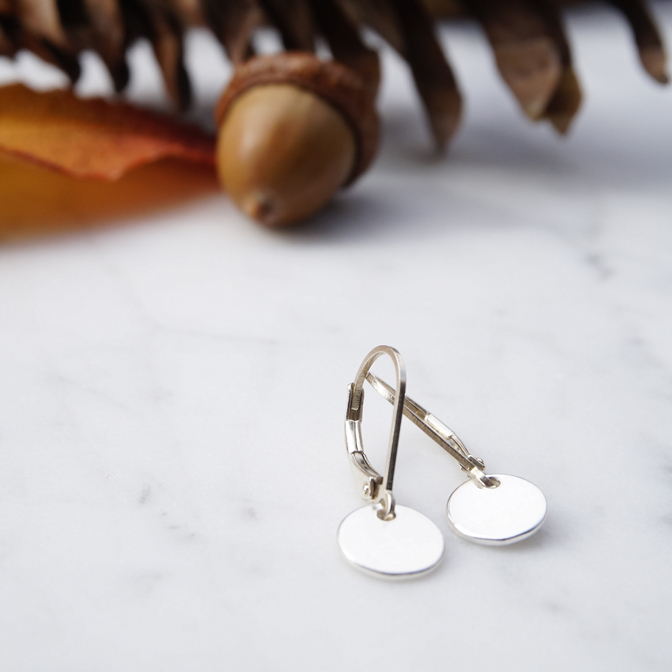 Our KENZIE earrings are great for anyone at any age, for everyday.